JAMES AITCHESON was born in Wiltshire, England in 1985 and studied History at Emmanuel College, Cambridge, where he developed a special interest in the medieval period. 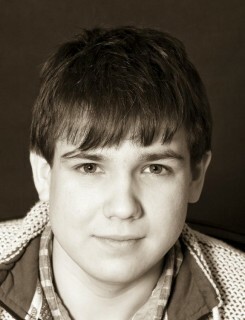 He is fascinated in particular by Anglo-Saxon England and the Norman Conquest. 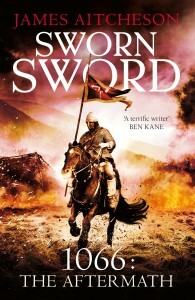 Sworn Sword is his first novel, and the first in the Conquest Series, featuring the knight Tancred and set in England during the tumultuous years that followed the Battle of Hastings in 1066. 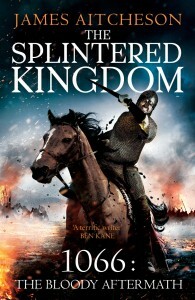 Tancred’s adventures continue with The Splintered Kingdom and Knights of the Hawk. 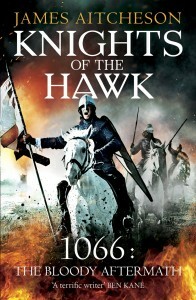 The Conquest Series is published in the UK, the US, Germany and the Czech Republic. 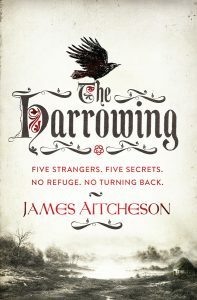 James’s fourth novel, The Harrowing, will be published in the UK on 7 July 2016.